Aoife is an experienced commercial litigator with particular emphasis on intellectual property. She advises a wide range of indigenous and multinational clients on all aspects of intellectual property issues, patents, trade marks, copyright and design-related intellectual property matters. She is particularly experienced in complex multi-jurisdictional patent disputes and has acted in many of the patent cases that have come before the Irish Courts in recent years. She has been involved in claims of infringement and revocation of patents which protect pharmaceuticals, medical devices, biotechnology and electronic point-of-sale systems. She has acted for manufacturers and brand owners in trade mark, passing off and unfair competition litigation. She also represents clients in copyright, licensing and ownership disputes. Aoife sits on the Intellectual Property Law Committee of the Law Society of Ireland and is a member of the Copyright Association of Ireland. She is co-author of Technology & IP Law (2008: Tottell Publishing/Law Society of Ireland). Aoife appears in international legal directories and is recommended in the International Who’s Who of Patent Lawyers and the International Who’s Who of Life Science Lawyers. She is also recommended as a leading lawyer by Chambers Europe, The Legal 500 EMEA, International Asset Management (IAM Patent 1000), Managing Intellectual Property (MIP) and WIPR leaders. 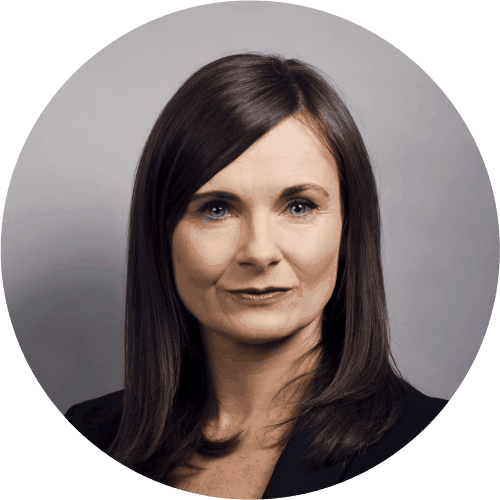 Aoife qualified as a solicitor in 1998, having obtained a Bachelor of Commerce degree (B.Comm) and a Bachelor of Law degree (LLB) from University College Galway. She has been with Whitney Moore since 1995 and became a partner in 2005. Aoife is consistently singled out for praise as a “Leading Individual” in the area of IP. 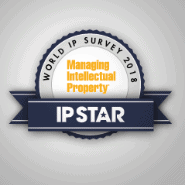 ‘Aoife is recommended as one of the World’s Leading Patent Professionals and described as “top-tier” and a “fantastic professional” with abundant courtroom experience’.